I really had planned to share a bit of the inside of my Casa ~ and I will soon! I asked for prayers here and perhaps another time in the past 2 months. For those that may not know, Joyce was my kid's step-mom for 37 years. She treated them the same as her own and I cannot tell you how much that has been appreciated! She lost her fight to cancer earlier today. Even though it was expected, the finality is still difficult. Cherish every moment with your loved ones ~ life is precious and fleeting. Sometimes we all get wrapped up in "stuff" and, in the scheme of things, it is just that ~ stuff! Take a few minutes for that hug or kiss, make that call, invite family and friends over, play more and laugh a lot! Make amends if need be, be sure everyone important to you knows they are loved and don't have any regrets. I am so sorry, Pat. I know all of you must be feeling the loss. Prayers and healing thoughts. Oh Pat, I'm so sorry. Sending lots of hugs and prayers your way. I'm so sorry for your loss Pat. Thinking of you and your family. I was doing okay until you got to the part about seeing Abby. God bless everyone that is left behind. Oh, I am so sorry about Joyce, Dear Pat. I know that you loved her for being so wonderful to your kids and that she will be missed. What a loving thought that Abby will be there to greet her. Love and prayers are with you. Oh I am sorry Pat! 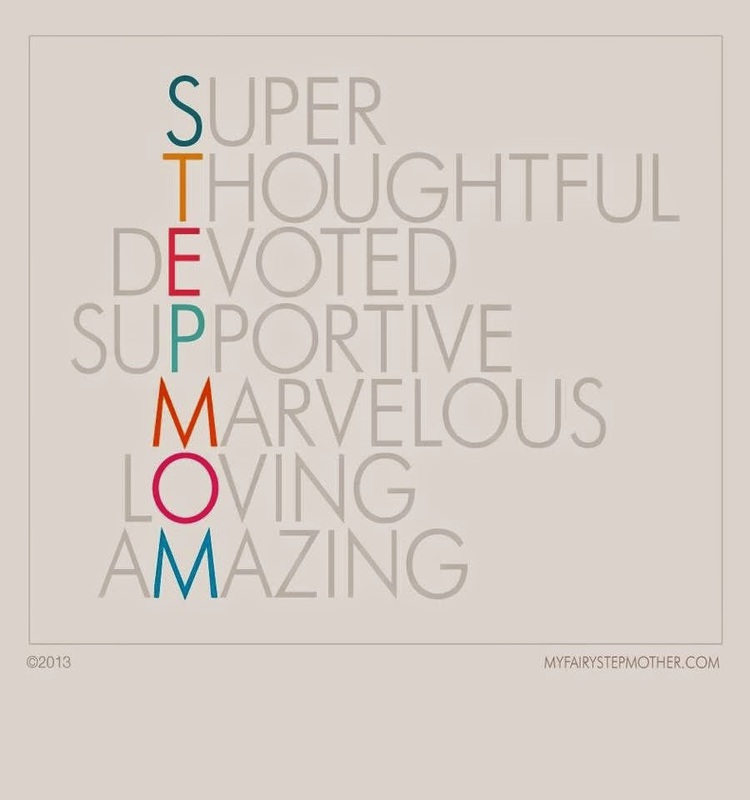 I am a Step-mom to my Hubby's children for 29 years and love them as my own! I will be praying for all of the family and yes, what a sweet reunion with Abby in Heaven! Sending HUGS and PRAYERS your way this morning! Pat I saw this post earlier and tried to leave a comment from my phone and couldn't. I'm so sorry to hear this sad news. I'm sending you and your family my prayers.